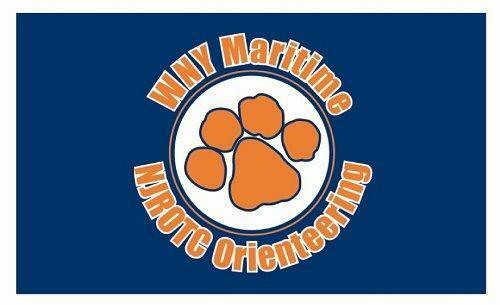 The WNYMCS Orienteering Team is an official NJROTC team activity. Orienteering is an outdoor sport that combines map-reading with cross-country travel. Participants make their way through unfamiliar terrain by using a compass and a topographical map, attempting to locate specific control locations. There are a variety of Orienteering formats, and our team competes in most of them. Orienteering is a year-round and life-long sport, and cadet team members learn the basics of wilderness survival as well as land navigation. Venturing Crew 6289 / "NAVY"